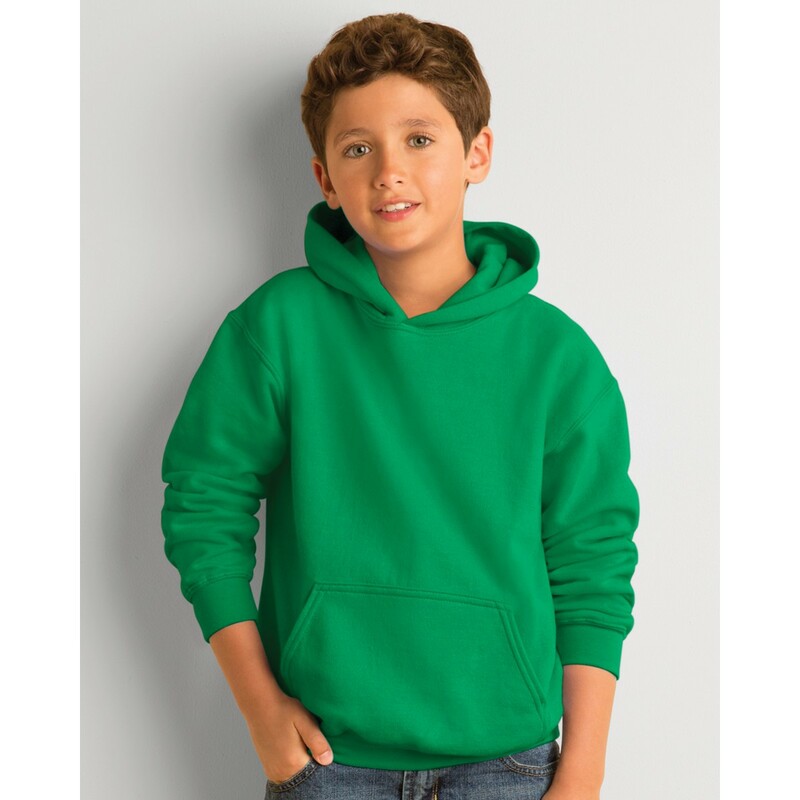 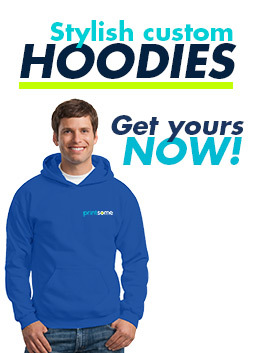 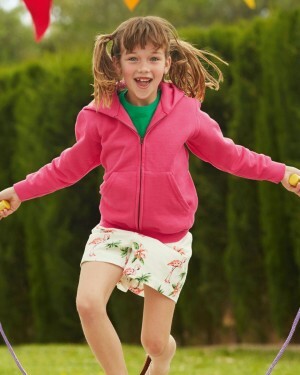 The heavyweight children’s hooded sweatshirt by Gildan is a popular choice from the kid's hoodie range for its high quality at a very affordable price, making it ideal for promotional clothing and many purposes. 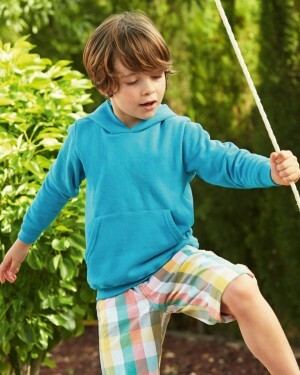 Soft feel, semi fitted, and heavy, this is a great choice for those after personalised kids hoodies. 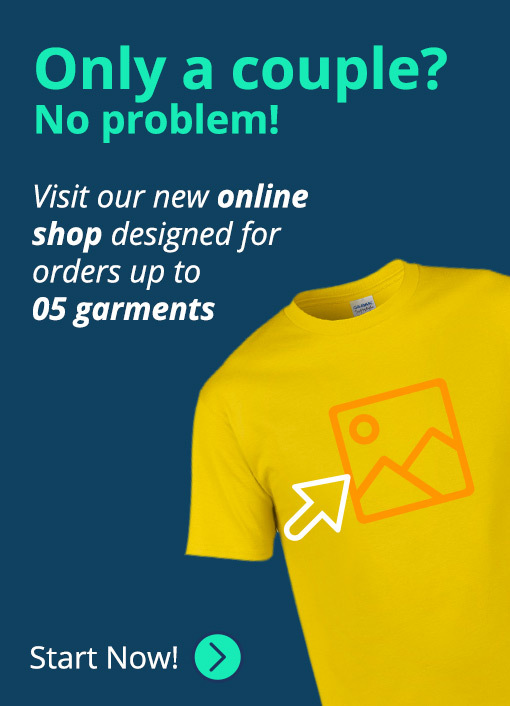 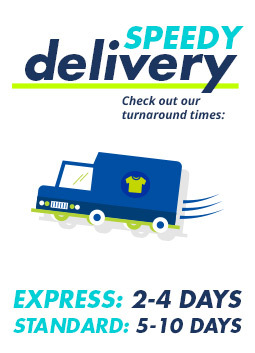 Coming in various colours and suitable for screen printing, embroidery, and other custom printing, this is a fantastic value for money.